There’s no way I’m sticking that In my iPad’s hole. 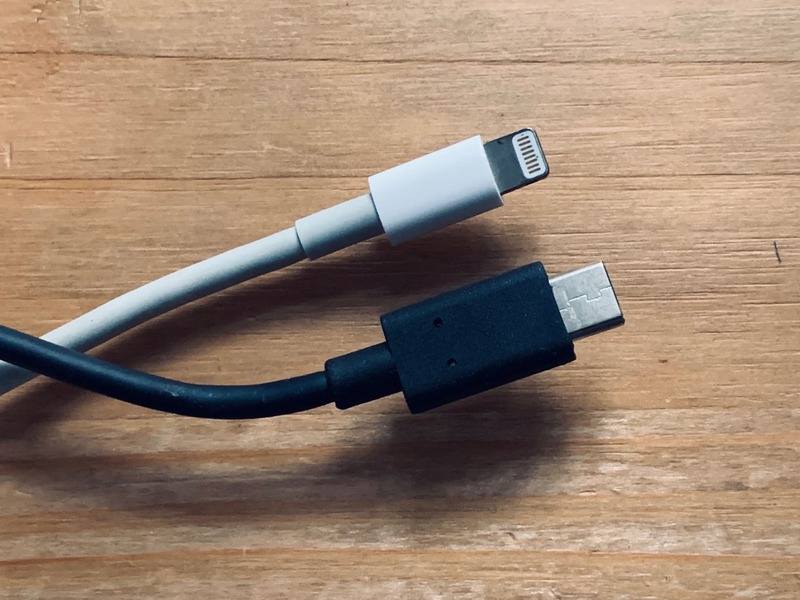 At this point, it seems that everyone is agreed that the next iPad will replace the excellent Lightning connector with an inferior USB-C connector. But I’m not so sure. 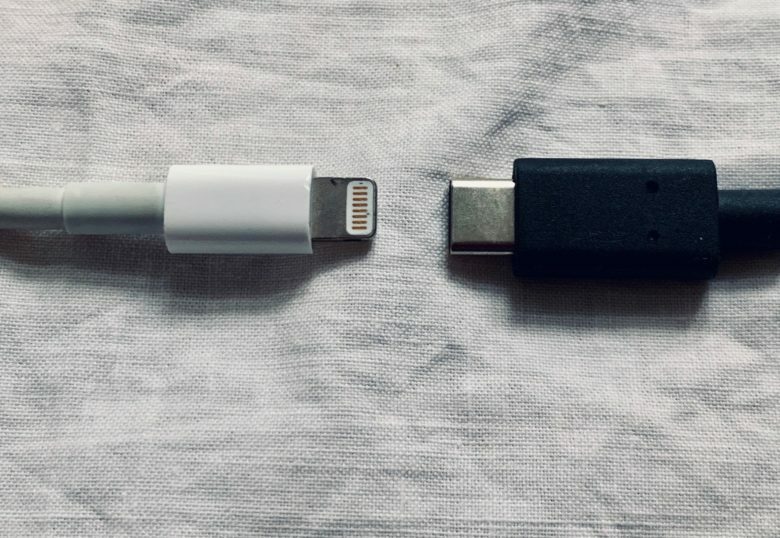 Not only is the “evidence” for this huge change sketchy and speculative at best, but USB-C would bring almost no benefit to anyone — not users, and not Apple. So, even the source of all the subsequent speculation doesn’t think that USB-C is necessary. And it goes downhill from there. The first argument in favor of USB-C is that it’s a standard, and that it would let you connect all kinds of peripherals to your iPad. First up, almost nobody connects anything but a charger to their iPad. And Apple is also pretty anti-wire at this point, encouraging Bluetooth speakers and keyboards, AirPods and AirPrint. Even if USB-C connectors are added to the iPad Pro, they won’t let you hook up a printer. And just where are you going to find a good selection of USB-C keyboards? People want to plug their accessories straight into the iPad. I get that. And USB-C is a standard, so therefore it’s outside Apple’s “walled garden,” right? Not really. Just because the plug fits in the hole doesn’t mean that it will work. Plug in a USB-C hard drive? Good luck unless Apple adds support to the Files app. Printer? LOL. The thing is, Lightning already is USB. It’s USB with benefits. Using the Camera Connection Kit dongle, you can plug in keyboards, music mixing desks, cameras, audio interfaces, external monitors, USB Ethernet adapters, etc. The list is long, because it potentially covers anything with a USB plug on it. And right now USB on the iPad Pro is USB 3.0. Changing that to the USB 3.1 used with USB-C is totally possible. Quick question: How many peripherals can you connect to the MacBook with one USB-C port? One, unless you’re charging it, in which case the answer is “none.” You have to use a USB-C hub. What about plugging in all those regular old USB-A accessories? You’ll need a hub. The same goes for the iPad. Right now, you can connect a USB hub to the iPad using a little Lightning-to-USB dongle. As I write this, I have my iPad hooked up to an audio interface, a MIDI adapter and a synth keyboard. They’re all connected to a USB hub stuck under my desk, with a Lightning cable running to my iPad via the Camera Connection Kit. I’m also listening to music over AirPlay, and typing on a Bluetooth keyboard. If this iPad had a USB-C port, the setup would be exactly the same, apart from I’d be using a different overpriced dongle to make the final iPad connection. No MFi licensing fee for Apple. No control over what can be plugged in. You’ll need a USB-C hub for your regular USB accessories. You already have a way to plug that same USB hub in — the Camera Connection Kit. All these arguments are nothing, though, compared to my final one. The USB-C connector is junk. If you have a USB-C cable and port handy, go plug it in now. Give it a wobble. Yes, a wobble. Then give it a gentle tug. It falls right out. Now try that with Lightning. It’s seated solidly in the hole, right? It doesn’t wobble. You can’t yank it out accidentally (like, in the middle of a studio recording session). You can’t poke in the wrong connector by mistake and bend the tongue like you can in a USB-C port. Apple even regards the Lightning connector as strong enough to act as the sole stand for iPhones in Apple Store displays. I don’t see Apple adding USB-C to the iPad, but I’m also historically terrible at these kinds of predictions, so I’m fully expecting to be proven wrong during the Apple keynote tomorrow. But what about this? Maybe the Lightning port isn’t going anywhere. Maybe there will be a second port, and that port will be Thunderbolt? That would be fantastic for professionals, especially music pros. It’s also physically identical to the USB-C connector, which might explain the USB-C rumors from Chinese case-makers. I guess we’ll find out soon enough.